Universal Pictures retold the story in a feature film globally released September 18, 2015 in 27 countries in North America, South America, and Europe. Asia and Australia will follow. Major film actors include Jake Gyllenhaal, Josh Brolin, Keira Knightley, Jason Clarke, Robin Wright, John Hawkes, Emily Watson, and Sam Worthington. Universal retained Lou Kasischke as a consultant on the film. Lou’s part is played by Mark Derwin. 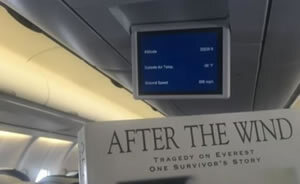 "The Death Zone," the fourth episode of the National Geographic "Seconds from Disaster" series shown on the National Geographic Channel, explores the causes of the 1996 Everest Tragedy. Lou Kasischke was consulted and filmed for this production. A David Breashears film about the legendary 1996 Everest climb. 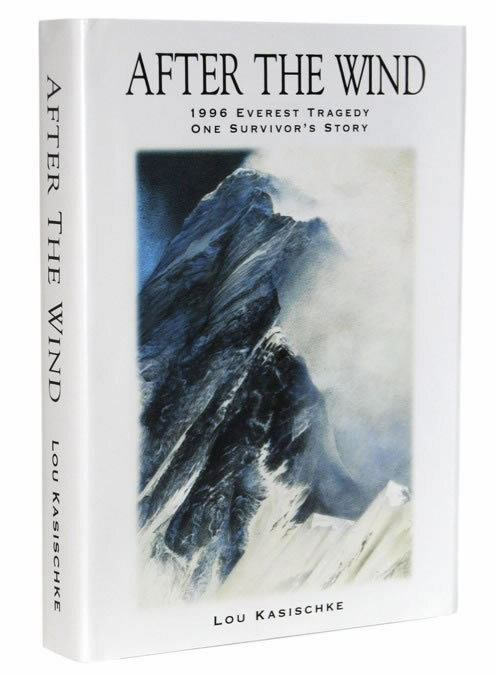 What makes the film so uniquely valuable, as a contribution to Everest's climbing history, are the intimate interviews with climbers who were there. For anyone interested in the vast details of what the climbers had to say, beyond what appears in the film, the Special DVD Features will take you behind the scenes.